Take a tour of the historic Brewster House! 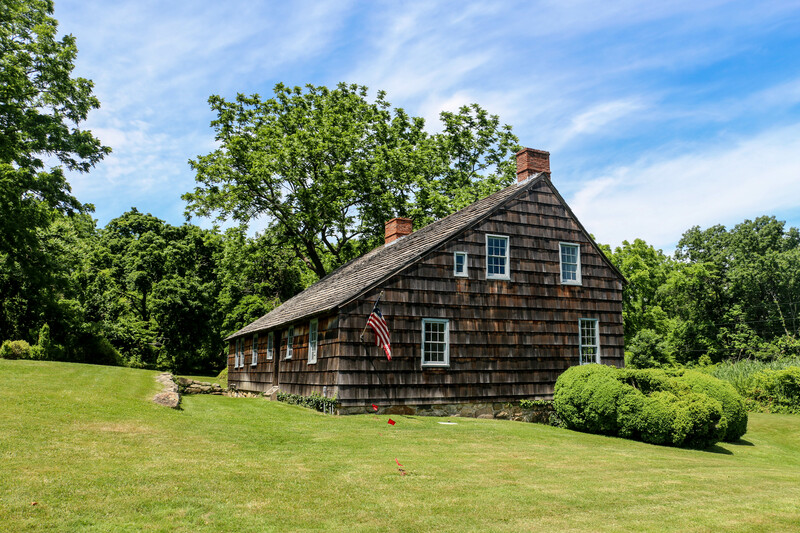 Built in 1665 and considered the oldest house in the Town of Brookhaven, the Brewster House, was home to six generations of Brewsters. The house has transformed over the centuries from the one-room cottage to its present saltbox structure. 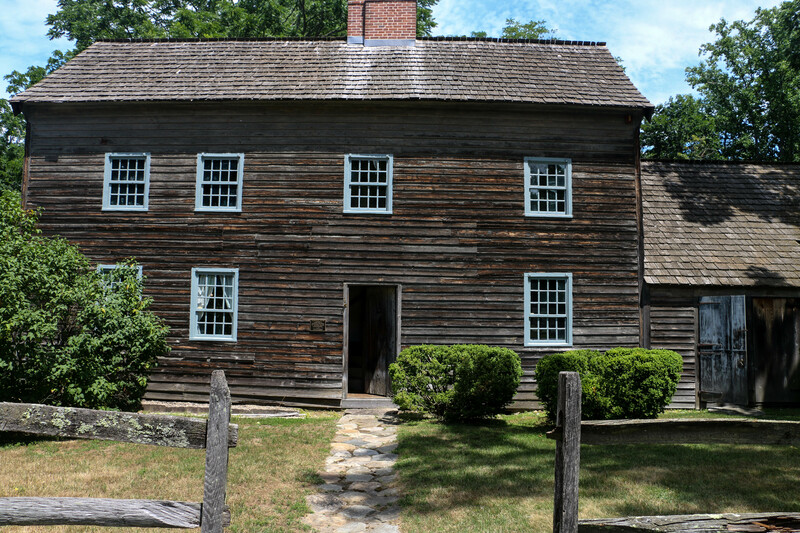 During the American Revolution, Joseph Brewster operated the house as a tavern and general store, entertaining British troops inside. American Patriot Caleb Brewster, cousin of the Joseph Brewster and presumably a frequent visitor to the house, was a member of George Washington’s Culper Spy Ring during the Revolutionary War. WMHO education programs are held here by appointment. The Brewster House is listed on the New York State and National Register of Historic Places. 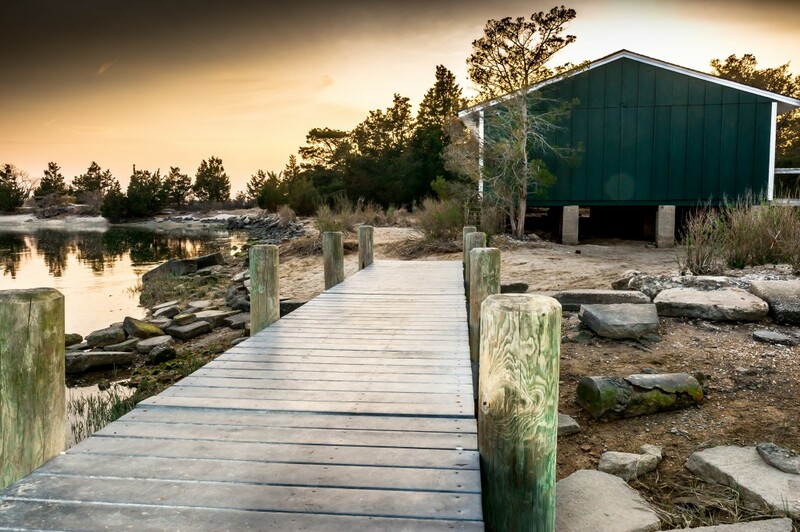 During the 1800s, a vineyard was planted on the island in the Mill Pond. Catawba grapes were pressed and fermented in the Stony Brook Grist Mill, bottled in Brooklyn and sold at a nearby tavern. 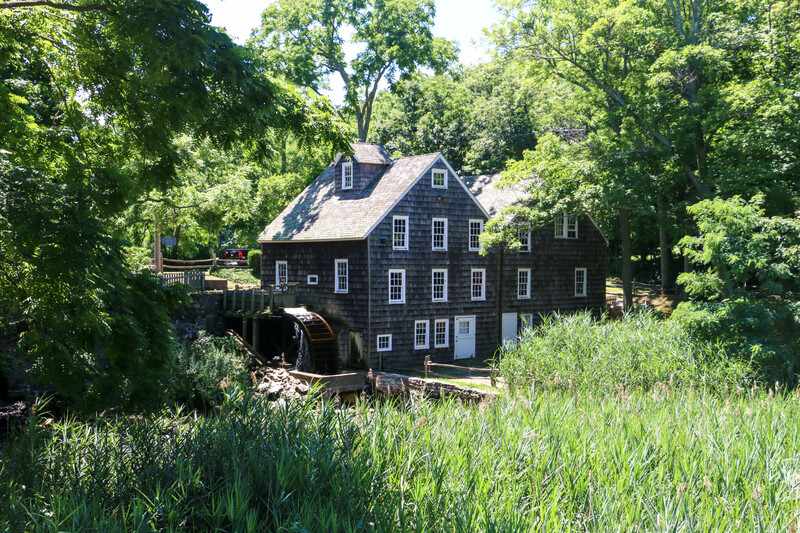 In earlier times, the mill was the center of community life. People exchanged news and gossip as they waited for the miller to grind their grain. In the 19th century a miller by the name of Alois Kopriva who emigrated from Poland, played the violin and entertained his guests with gypsy music. Kopriva was also an advocate for women’s right to vote. As recently as the 1950’s, farmers still brought their wheat and corn to be ground at the mill. Miller Schaefer ground natural wheat at the mill and shipped his “health food” to customers in 42 states. 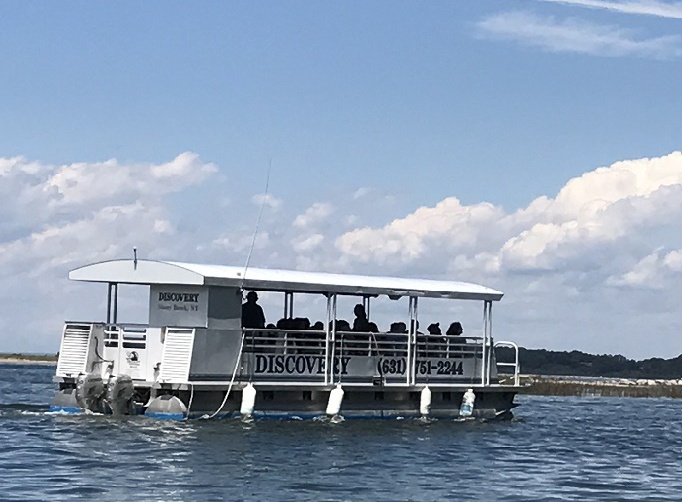 Across Dock Road from the Three Village Inn, The Ward Melville Heritage Organization’s pontoon boat “Discovery” departs from Stony Brook Marine Services located in Stony Brook, NY. The 27-passenger vessel cruises through the organization’s 88-acre wetlands preserve for a 1 1/2 hour tour. A naturalist onboard will highlight and describe the wildlife and flora that the passengers will see. 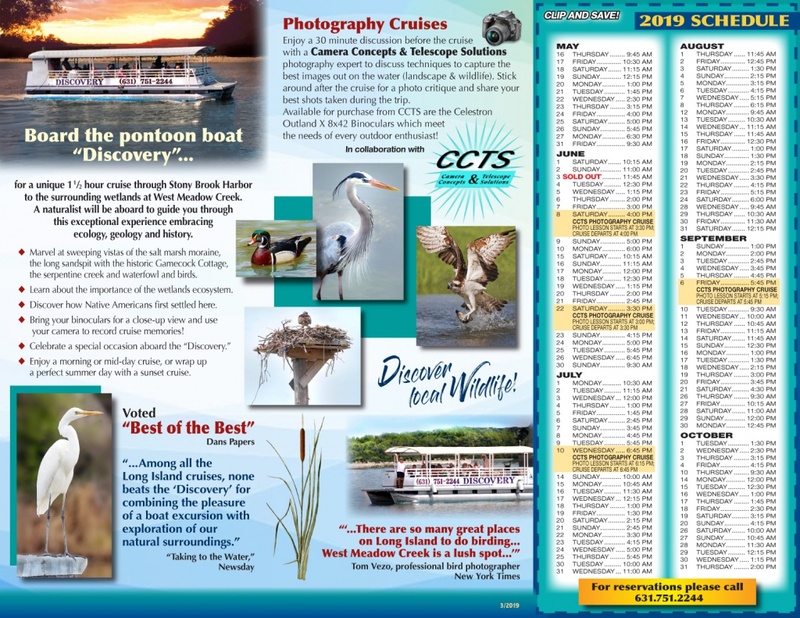 Cruises are scheduled according to the tide table through October 20. Advance reservation tickets are $28 for adults, $25 for seniors 60+ and students, and $18 for children under 6. Group discounts are available! We are collaborating with Camera Concepts and Telescope Solutions to bring special photography cruises to our attendees! Each session will begin at half an hour earlier on land with a discussion from a Camera Concepts photography instructor, the cruise will then set out for 1 ½ hours, ending with a 15-30 minute wrap-up/critique session after. This cruise is $50 per person. 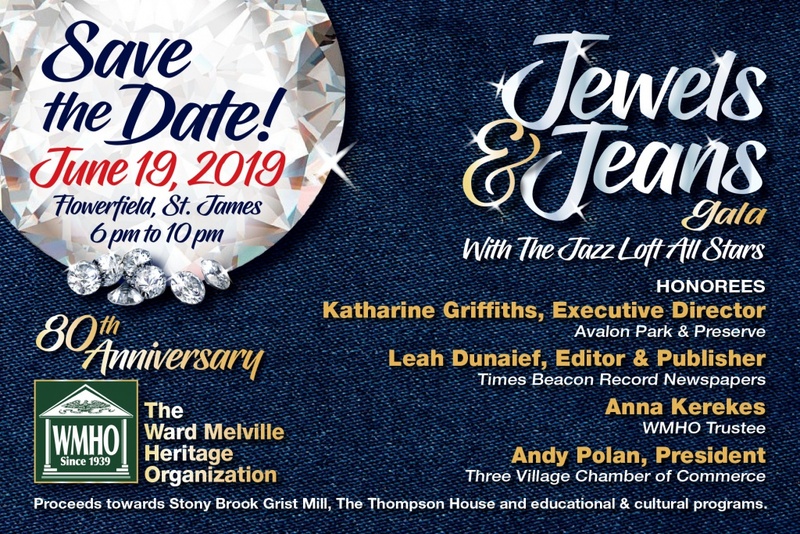 Please call (631) 751-2244 to make any reservations or to inquire about additional information. Get a taste of what the cruise is like by watching this award-winning story from MyLITV!